Lock in a great price for Atheneum Suite Hotel – rated 8.9 by recent guests! The location was great. 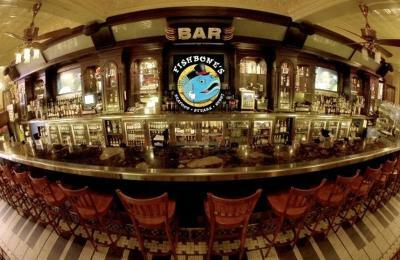 We didn't eat breakfast but the fishbone dinner was good. We liked the room design with the spacious living room area. It was really beautiful inside from the painting to the structure. Our stay was great. Everybody there was really nice and the room was amazing !! 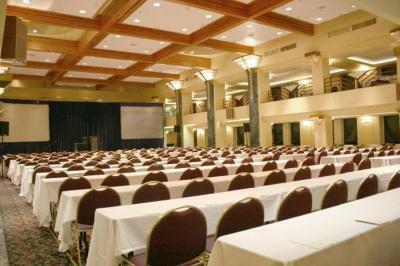 The room was beautiful, and big.... and of course the location was great! I LIKE EVERYTHING THE LOCATION OF MY ROOM, THE PEACE AND QUIET, AND HOW CLEAN THE ROOM WAS I AM DEFINITELY COMING BACK I REALLY ENJOYED MYSELF. 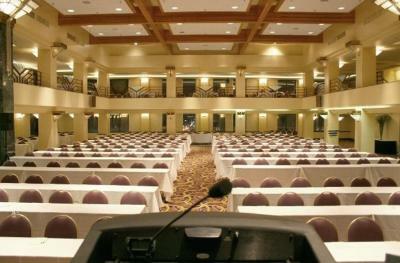 The room was beautiful! I loved that it didn’t look like your average hotel room. The shuttle service to and from Little Caesar's Arena was excellent. The drivers were very friendly & helpful! 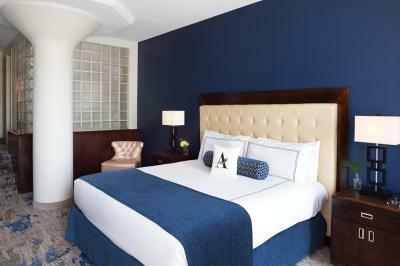 Atheneum Suite Hotel This rating is a reflection of how the property compares to the industry standard when it comes to price, facilities and services available. It's based on a self-evaluation by the property. Use this rating to help choose your stay! 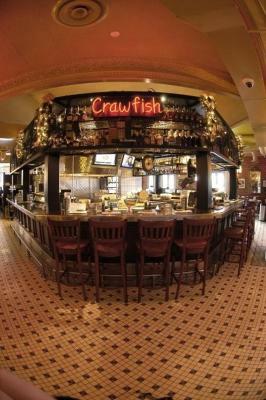 One of our best sellers in Detroit! 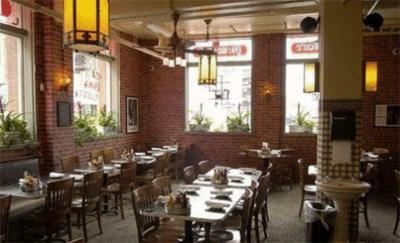 This Detroit hotel is located in the Greektown District, next to the Greektown Casino. 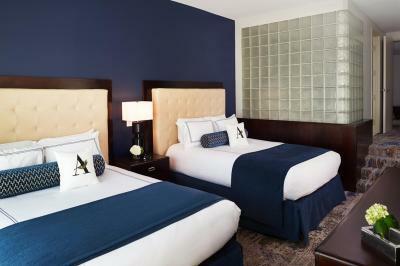 The all-suite hotel offers free WiFi, free area shuttle service and an on-site restaurant & bar. 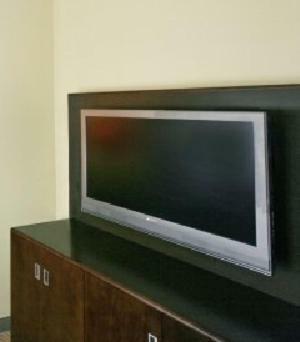 Atheneum Suite Hotel features 42-inch flat-screen TV and MP3 docking station in every spacious suite. Separate sitting areas and 24-hour room service are also available. A refrigerated mini-bar and in-room safe are available in all rooms. A fitness center and concierge services are available at the Atheneum Suite Hotel, as well as a 24-hours business center and front desk. 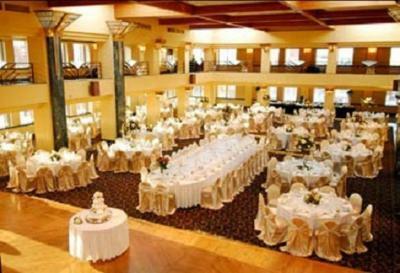 Banquet and meeting facilities are also features at this hotel. 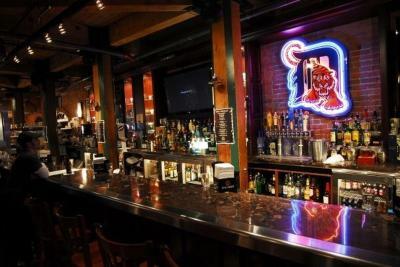 Comerica Park, home of the Detroit Tigers baseball team, is a 5-minute drive from the Atheneum Hotel. The University of Detroit is less than one mile away. 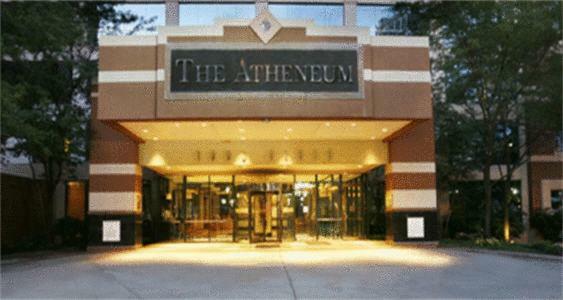 When would you like to stay at Atheneum Suite Hotel? 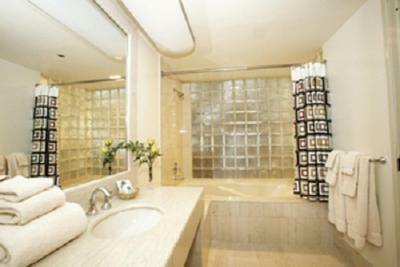 Featuring skyline views, this suite includes a large marble bathroom with a deep soaking bath tub. House Rules Atheneum Suite Hotel takes special requests – add in the next step! Atheneum Suite Hotel accepts these cards and reserves the right to temporarily hold an amount prior to arrival. Please note guests must be 21-years of age or older to check-in. Guests under the age of 21 are only allowed to check in with a parent or official guardian. Bathroom tile a like stained. The room was nice, but not what I reserved. Despite the fact that I was able to reserve a Jacuzzi room on booking.com I was told when I arrived that booking.com has no authority to reserve a Jacuzzi room and if I wanted one I would have to pay $180 more. This was wrong and not good business practice. Room was clean and bathroom was roomy. Comfortable beds, lots of room, loved the free shuttle! 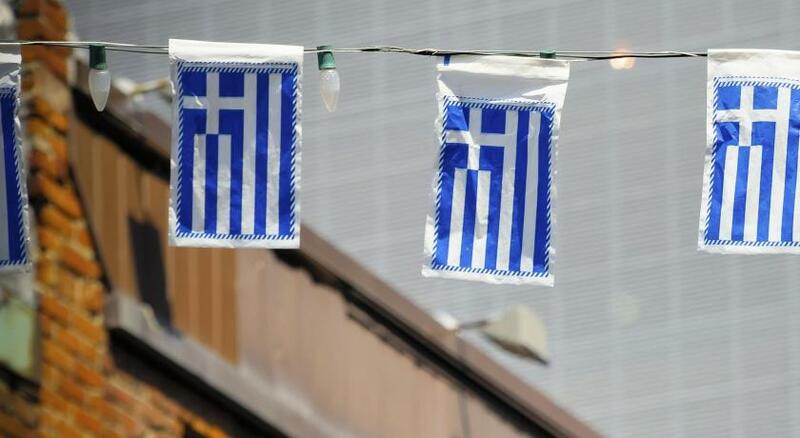 The People Mover was very close and Greek town! Everything was nice, very pleasedwith it all. Nothing i could think of , over all my stay was pleasant and comfortable.